10 Business Owners. 2 Collaborative Forums. 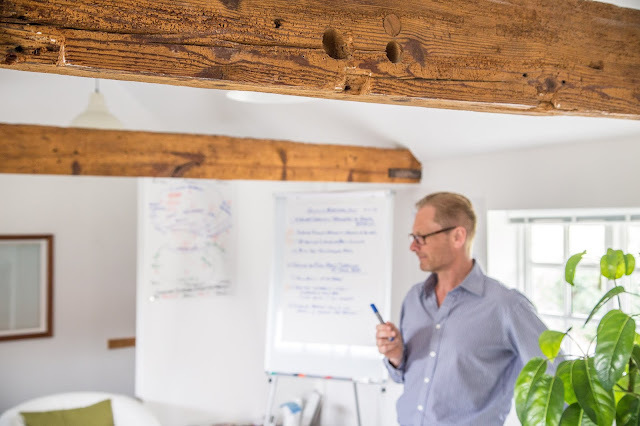 For many small business owners, working with a business coach is invaluable: improving your business and creating a robust and profitable future. However, 1-2-1 coaching is not always a realistic option. In September 2018 we launched The Jet Club, a group coaching programme with mastermind style problem solving. Aimed at helping small and micro business owners get the help they really need to develop and grow their business. "I love this group and we are only a couple of sessions in. business planning, strategy and leadership topics with Martin. Plus, there is so much to gain from the other business owners' insights. to solve shared and individual business issues. In the monthly sessions, ten business owners share their challenges and goals, with the expert facilitation, guidance, and learning from experienced business coach; Martin Riley. Our aim is to collectively raise the business performance of the group, to learn from each other's challenges, and problem-solve together. With the group proving such a success we are delighted to invite a second round of motivated businesses owners to form The Jet Club 2. This programme will start in the new year - a perfect time for reflecting on your current business position, and making plans for the year ahead. Start the new year with confidence and support!